Always. Sev & Lily . 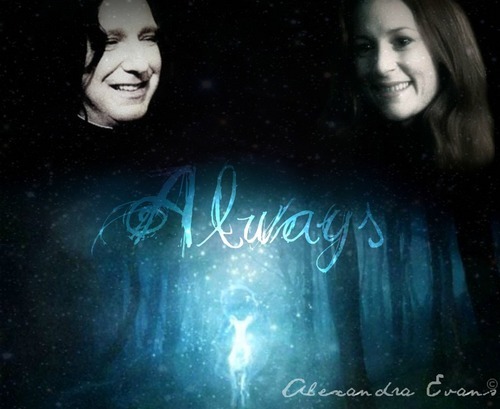 HD Wallpaper and background images in the Severus Snape club tagged: severus snape lily evans always. Awesome! God, I love it when he smiles!